For the first time really this season, we can say the Eagles were able to effectively run the football. 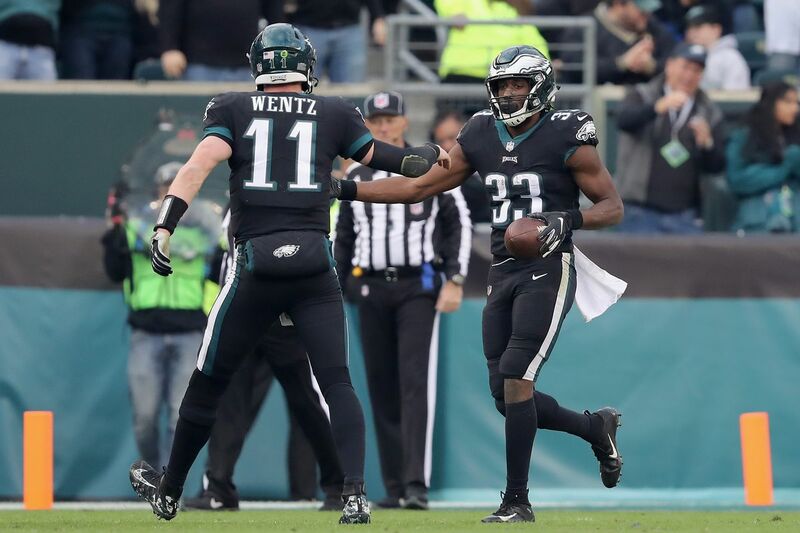 By doing so, the Eagles had a more fluent attack and were able to win the game, mainly because of the contribution for running back Josh Adams. Adams ended the day with 22 carries for 84 yards and one touchdown. He averaged 3.8 yards a run on the game which isn’t great but got the job done. Running the ball effectively and most importantly consistently, the Eagles got back to what they were good at last season. The Eagles really got a big boost when they needed it. Adams did a great job staying patient and cutting when he had to. He looks like he has a good understanding of running the ball. By that I mean, he doesn’t try to do too much. When asked about his play, here’s what offensive coordinator Mike Groh said. 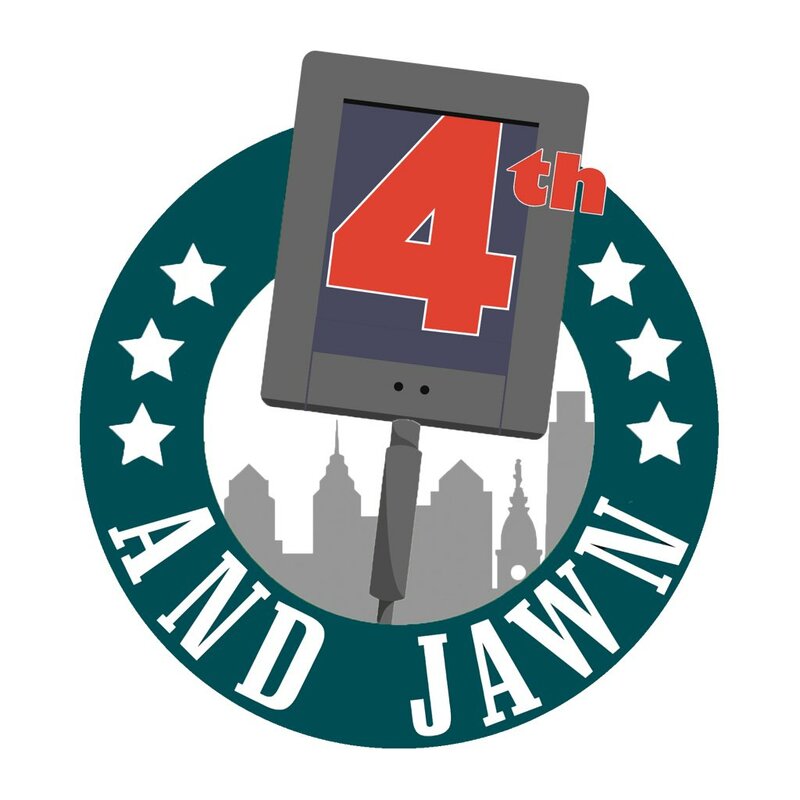 Find success in the run game is key for the Eagles and going forward, it will be a big reason why the Eagles will have success. Lack of running the ball has been the downfall for offense this season. But, with this new found run game; the Eagles look destined to make run in these last five games.